These projects are old but have an established identity or are important enough to maintain. 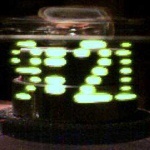 The Propeller Clock is the original open-source persistence-of-vision display. 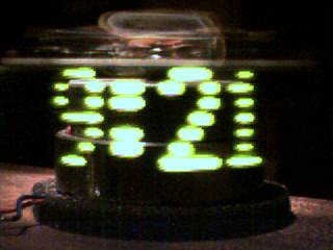 Getting power to rotating electronics can be done several different ways, all of them tricky. Don’t attempt this project unless you can take a motor apart, put it back together again and have it still work!